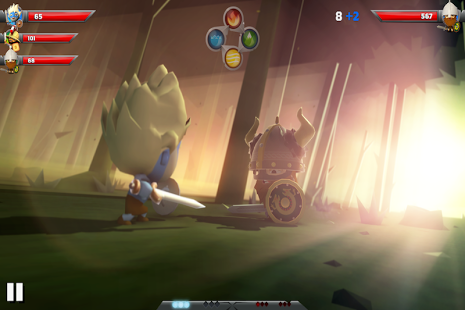 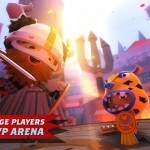 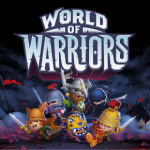 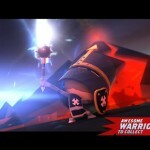 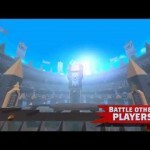 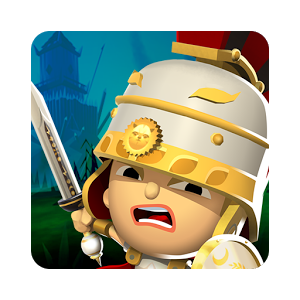 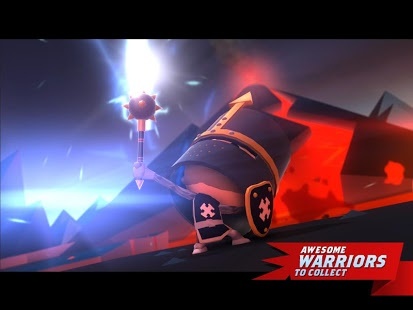 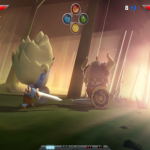 World of Warriors is an epic combat and adventure strategy game! 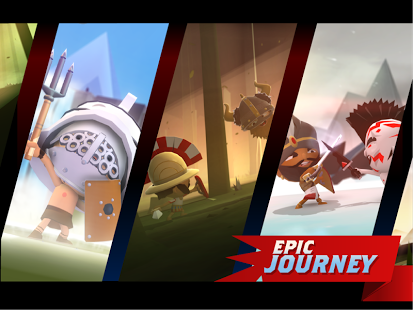 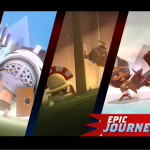 Journey across the vast Wildlands and amass an army of history’s greatest warriors, from Romans and Vikings to Knights and Samurai. 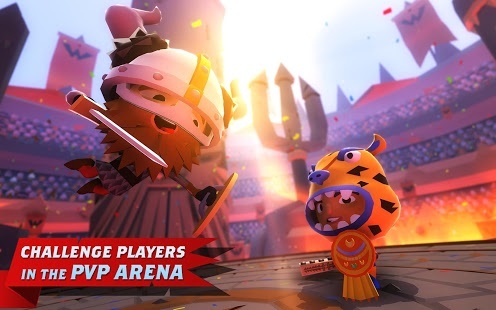 Battle the mighty Skull Army and take on players from around the world in the epic new ARENA mode! 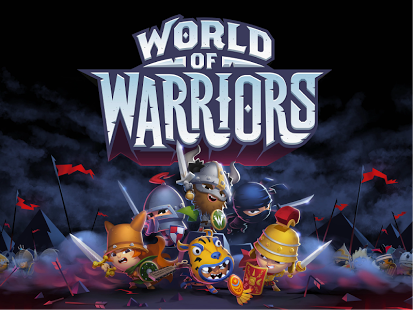 – Recruit an incredible team based on 100’s of historically accurate real-life warriors. 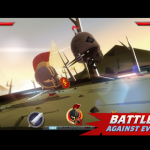 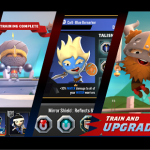 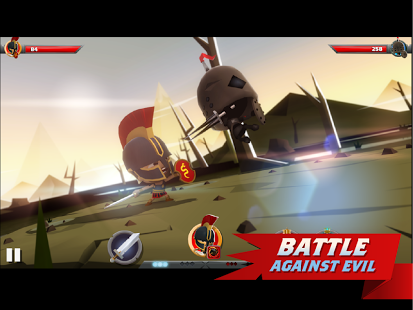 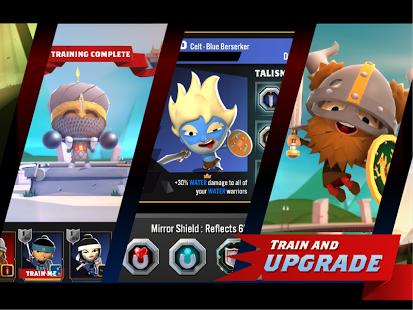 – Over 30 New Characters to Win and Battle with – some with Neutral Alignment making battles even tougher. 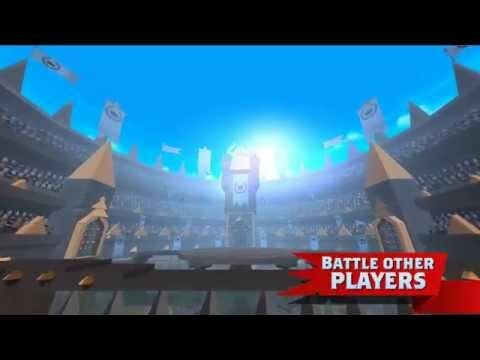 – The Book of Minions has opened!